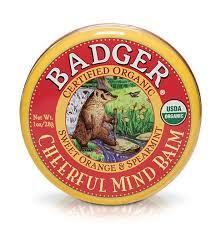 Those clever little guys at Badger have done it again , they have created yet another ‘can’t live without‘ organic super-product! So after all the hype about ‘The World’s finest top coat‘ Seche Vite, I was ridiculously excited to try out my latest sample. 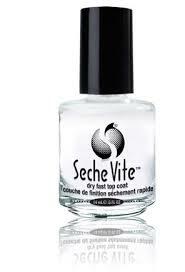 After applying a base coat and colour, I applied a layer of this renowned fast-drying top coat, and left my nails to dry. 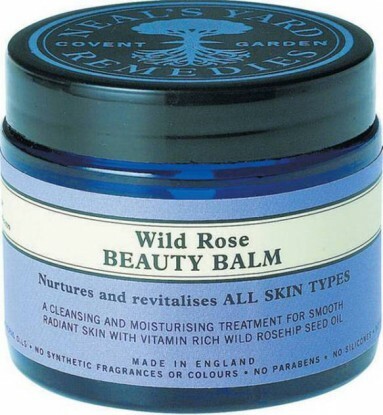 Selfridges' Festival Beauty Box Triumph! It was like Christmas morning opening my Selfridges Beauty Box! It was my first ever Beauty Box from Selfridges and boy, it was good! The current theme is ‘festival beauty’ and I must say, all the products are perfect festival must-haves! 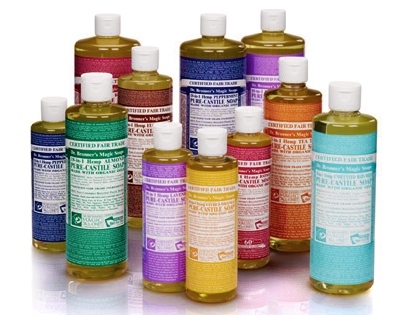 Dr Bronner's Magic 18-In-1 Liquid Soaps! As an environmentally-aware-beauty-addict, I am always psyched to hear about a company that delivers top-quality products that are ethical, and also environmentally friendly. The company Dr Bronner is dedicated to the preservation of this planet, and to the protection of the animals on it. It goes without saying therefore, that none of their products have been tested on animals! They are also completely fair trade, which is just, so awesome! Why can’t more companies be like this? If it’s good enough for Adele , I want to try it! 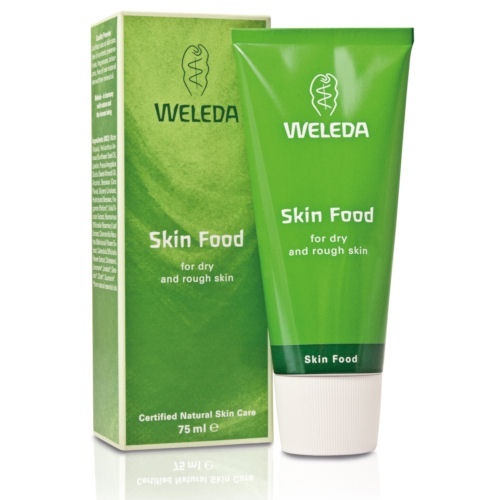 That’s what I thought after reading an article where Adele sings the praises of this cult Weleda product! She said, ” I wear a lot of make-up when I’m working, so I like to use Skin Food by Weleda because I really feel replenished when I do”. 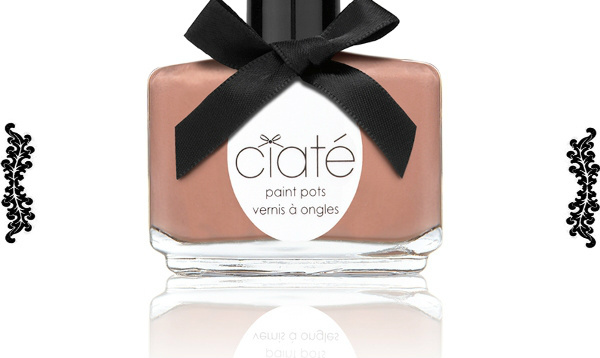 Marie Claire May Edition Comes With Free Ciate Polish! 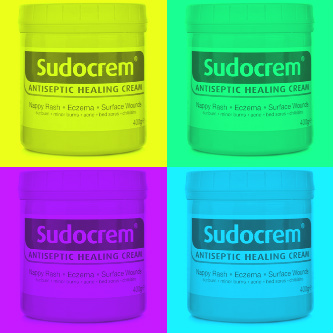 Sudocrem, The Secret A List Beauty Buy! 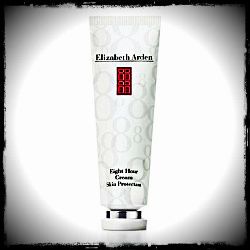 Elizabeth Arden Eight Hour Cream… How Have I missed this Gem? Whilst reading magazines, so many celebrities talk about their love of Elizabeth Arden Eight Hour Cream, it has become something of a ‘Cult Classic Product’ . I always used to think I must try it. However, one day while watching a friend using it I saw the colour of the cream as it came out of the tube, (it’s a shade of apricot at first, then appears clear once applied), I was completely put off.